Inspections appointments scheduled Monday thru Saturday. 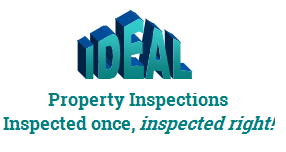 We will confirm the day and time when we schedule the inspection. We will make every effort to schedule this date and time. NEXT DAY Inspections cannot be scheduled online. 8 - 9 a.m. 12 - 1 p.m.